For UK viewers on ITV3, there is currently a double daily dose of the wonderful 70s sitcom George and Mildred-one in the morning and one about five in the afternoon. It never fails to make me laugh and I love seeing what outfit Mildred has to offer. After my leopard print post earlier this week, I had to show these pictures of her, resplendent in her leopard print best-I would love to find a vintage leopard print dress and I love how she has styled it with a faux fur leopard print stole on top!! So thats a couple of items now ticked off the Summer wishlist-I still want to get some black strappy flat sandals and some gold flat sandals if possible. I loved Yootha Joyce as Mildred, I was watching George & Mildred last Saturday and she was wearing the most tremendous leopard print cape with a white collar, diamonte brooch and white stilettoes. What an icon. 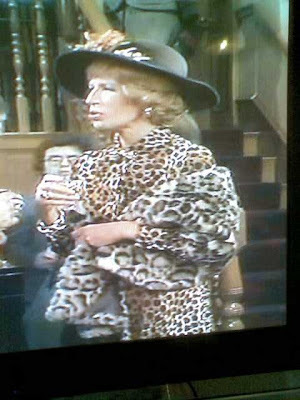 Ahh, Ms. Mildred looks fab and she always did know that leopard would be stylish forever! 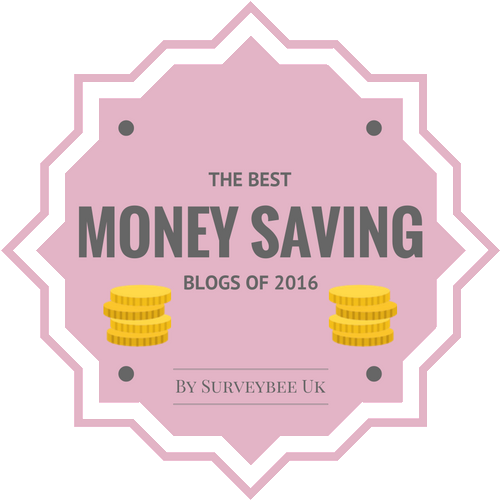 Great choice of sandals - especially love the Topshop ones! I love waering flat sandals in summer too. I think I need to stock up on more. I don't know this show but I'm going to YouTube it! And my Summer wish list is full of flower skirts and capris pants. I LOVE her style!! Fabulous. I am trying to find some mid-heels and wedges for summer: being a bird of extremes, I have sky high and flats and little in between! Summer shopping is always such fun. Great sandal finds! I've a hankering after Clarks at the mo - comfort is winning me over! 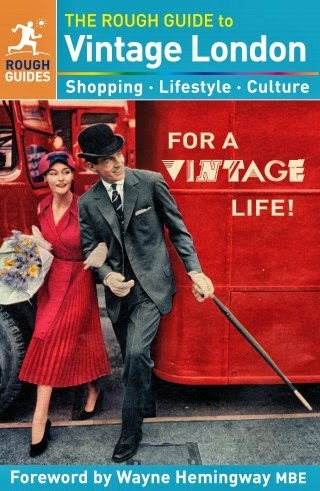 But their prices new have gone through the roof - thrifting it will be! That rings a bell - I think my Dad used to watch that series when I was a kid - her fashion icon-ness completely passed me by then - what I would do for a leopard print dress like that! I haven't been in a store in forever! I better see what I want for spring before the fall stuff is out! Definitely no leopards on my list! 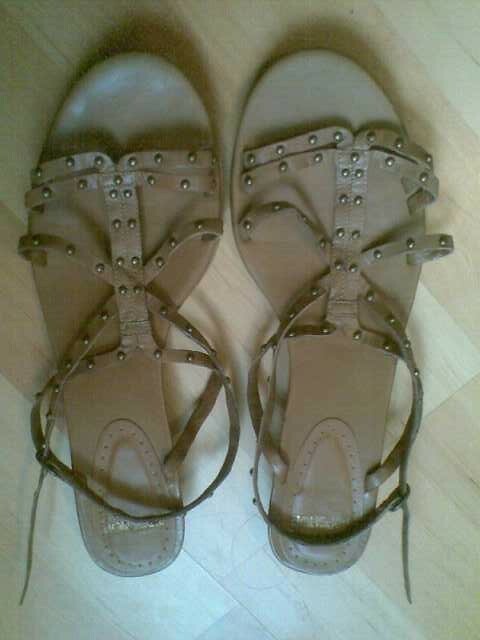 Am looking for a Rieker sandals European size 39, preferably light coloured - that's on top of my list at the moment. I too need black strappy flats and gold flats. I also wanted to find a black cardigan. I love her leopard ensemble. 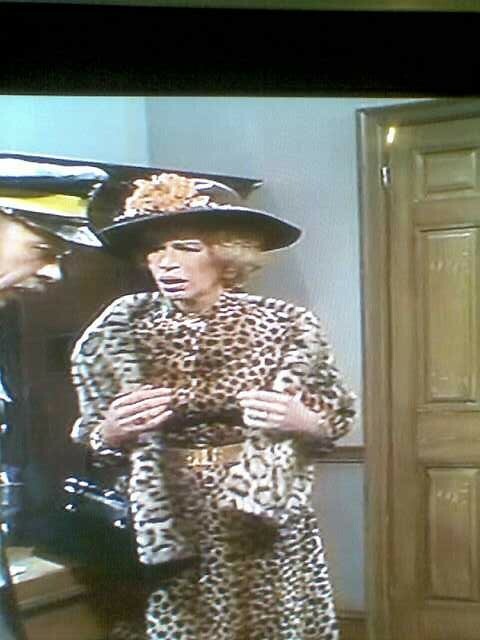 Dear Sharon, I adored Yootha Joyce as Mildred. What a great leopard outfit! I desperately need something sensible to walk in, I can't live in Fitflops. Brilliant, all that leopard! You definitely need a big personality to match that ensemble! Ive never seen it will have to watch out for it now. 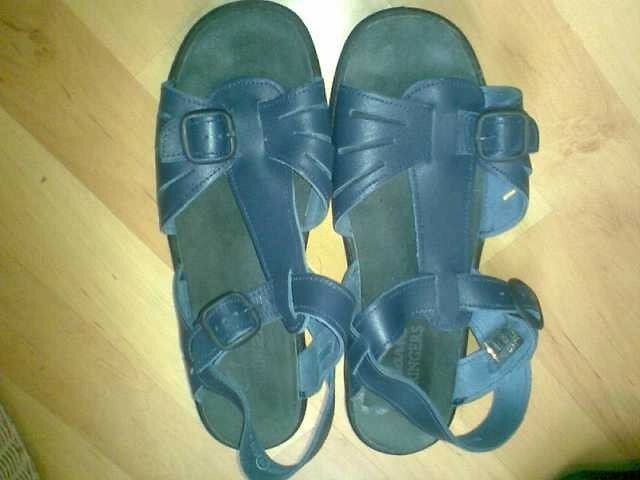 I have to admit I have a real issue with sandals I just cant find a pair I like enough to buy and I cant envision any outfits with them either - I can for other people just not me, weird I know! I used to love that show! Like you I still haven't got any gold sandals!